David Bowie never stopped. He was an artist in the sense that he couldn’t shut it off, in that every single thing he did was bathed in multiple levels of meaning. He was David Jones. 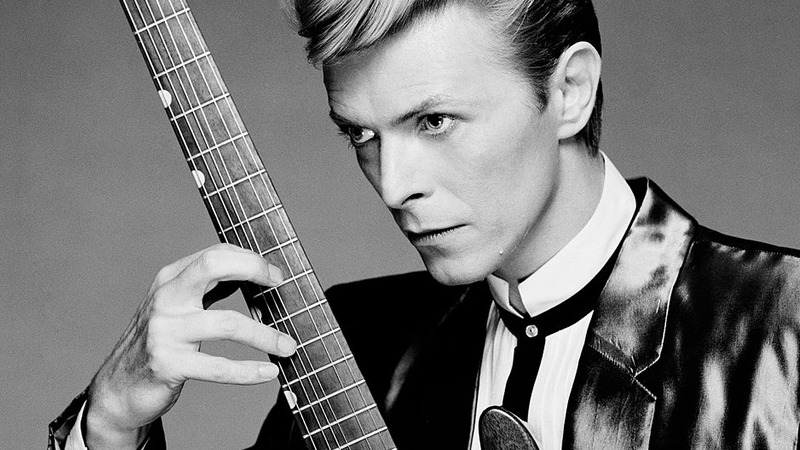 Who created David Bowie. Who created Ziggy Stardust and Major Tom and Alladin Sane and The Thin White Duke. He never stopped. Blackstar was written and produced while he knew he was dying and to listen to it now is to realize he knew and that he was telling us. The foreign minister of Germany thanked him for helping in reunifying the country. Imagine the transcendent nature of your art to be thanked by a government official for aiding in the creation of your state. Long before Nike made it a slogan, David Bowie just did it. He did what he wanted. But strategically, calculated, every move the result of much thought. Lots of art. David Bowie was an artist before anything. He created things. He created characters and worlds. He created life. This entry was posted in Blog and tagged David Bowie. Bookmark the permalink. Post a comment or leave a trackback: Trackback URL. Thanks David Bowie. Your involvement with Arcade Fire perfectly demonstrated your continual creative flow into what is en current, avant garde and tremendously important to what is a blurred line of art, music and fashion of the zeitgeist of our times. Arjun you are too right, Bowie will never die.